It’s the start of a brand new year and I LOVE IT! Wipe that slate clean ladies and get ready to redefine a new you… any way you’d like. How will you change things up for 2015? Will it be with a bolder lip? More shimmer in your powder? 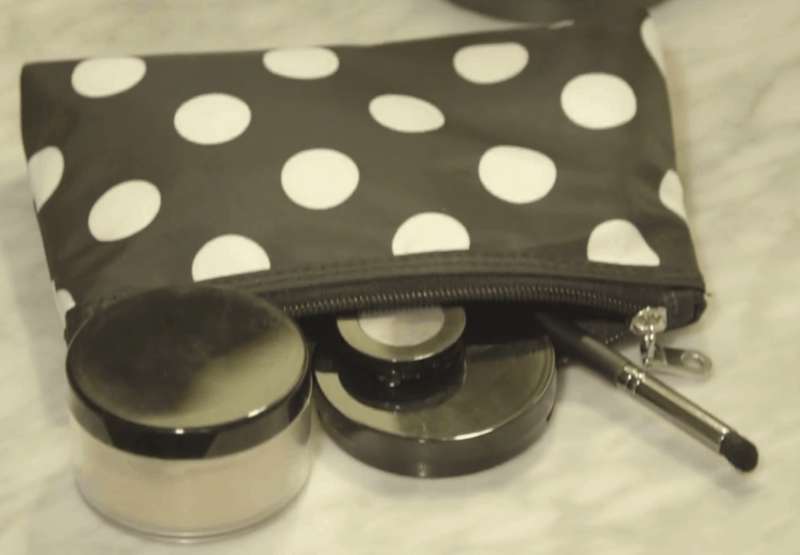 The possibilities are quite literally endless when it comes to makeup — and thank goodness for that! 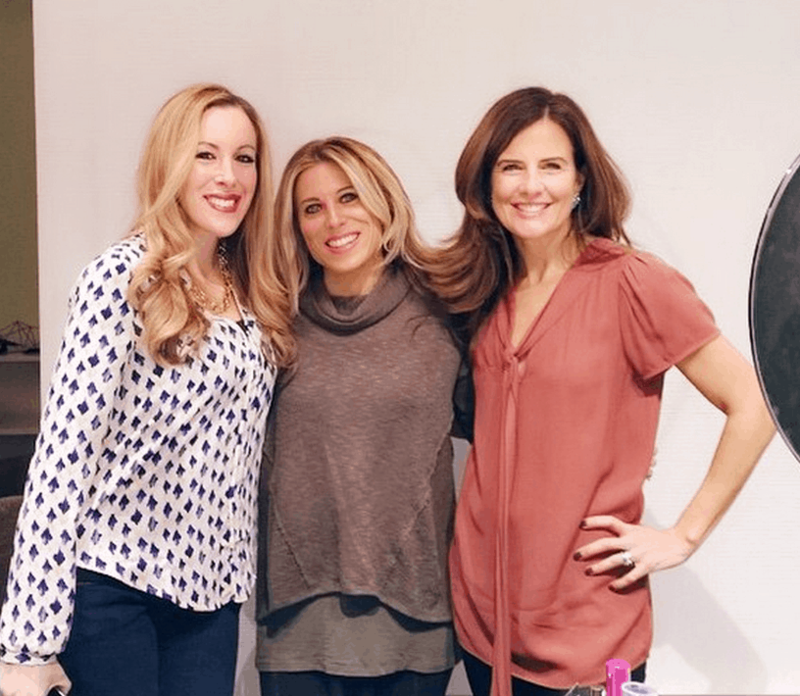 I’ve teamed up with the CVS Beauty Club and fellow bloggers – Audrey McClelland and Nicole Feliciano – to offer you great tips and get you thinking about ways that you can improve your process and save BIG while you do. Check out our video to learn about beauty expiration dates, the proper way to clean your makeup brushes and more! Oh and by the way… did you know that as Beauty Club members you can earn $5 Extra Bucks Rewards for every $50 you spend on qualifying beauty products at CVS? I love to take my earned Extra Bucks and apply it towards a makeup purchase that is on trend and maybe outside of my comfort zone! Why not?! With CVS’ Beauty Guarantee, as long as I have my receipt and the product (used or unused), I can return the item and get my full money back if it’s not for me. No worries here! I’ve always wanted to know what purple eyeliner would look like on these hazel eyes…. *I’ve partnered up with CVS to talk about the benefits of their Beauty Club.